Beautiful & in perfect condition! 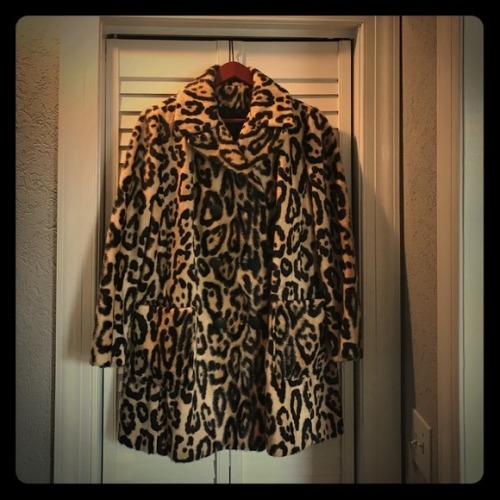 Vintage Leopard fur swing coat. No size but I think it would fit a size 8 or 10/medium large. I honestly have no idea if this is real fur or if it is fake, I posted a picture of the care tag and that’s the only label that’s in this coat. It’s super warm and I always get tons of compliments on it it’s just a little bit too small for me!